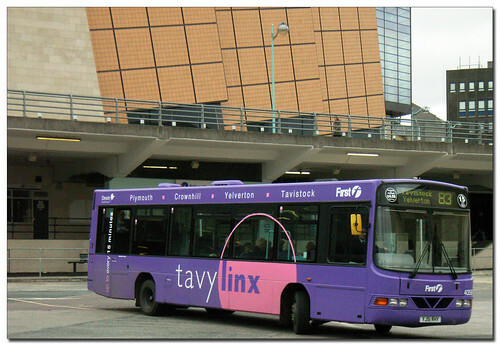 Finally managed to get a photo of the new Tavy Linx livery. Not very insperational. Would be better if they painted the wheels! have to agree - it isnt the best livery out there by a long way!